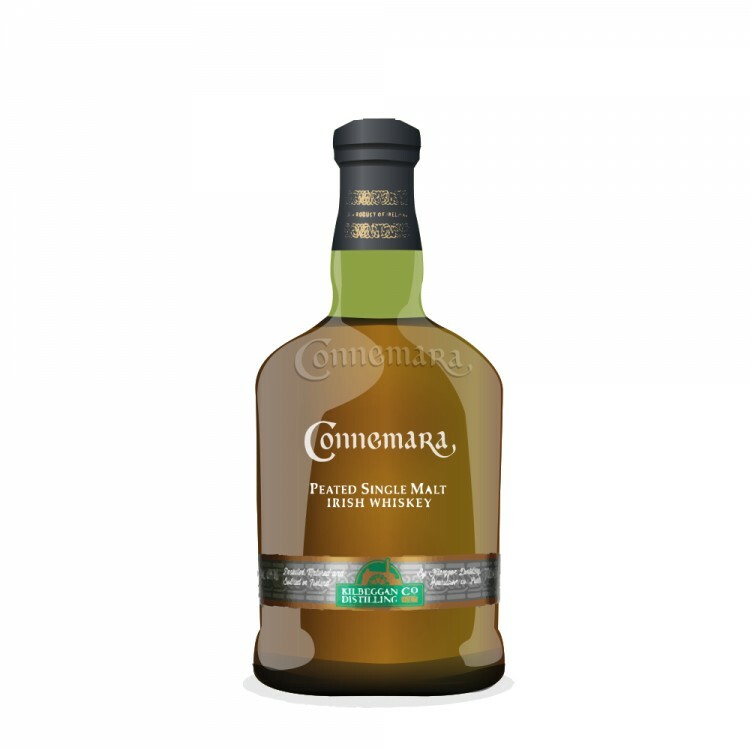 This is the Cask Strength Version of the Cooley distillery's Connemara peated malt, the only Irish peated single malt whiskey. 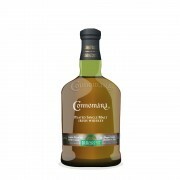 There is no age statement on the bottle. I'm so glad you like this one, @Victor! As you know, it's one of my favourites, too.